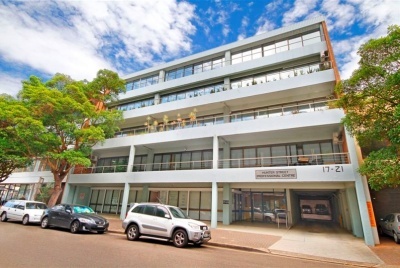 100% leased to 5 tenants including national tenants; Westpac, and Suncorp. Prosper Group identified during their thorough due diligence analysis that there were various repair and maintenance defects with the property. This information was presented to the vendor and Prosper Group negotiated a favourable outcome for their client that compensated their client for the costs of rectifying these defects. Prosper Group also identified during their thorough due diligence analysis that the current vendor was losing around $3,000 pa with their current bulk electricity arrangements. Prosper Group’s in depth analysis established that that their client could renegotiate these arrangements and potentially receive a profit of around $5,000 pa.